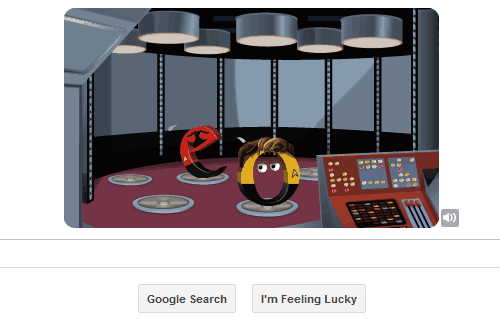 Google created an interactive doodle to celebrate 46 anniversary of Star Trek. 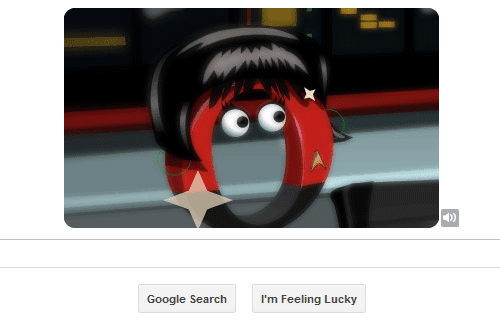 Every character in google logo represents a famous character of star trek series. 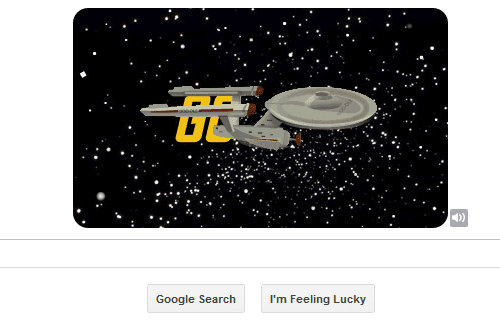 Once again google created an interactive doodle to celebrate 46 anniversary of Star Trek. 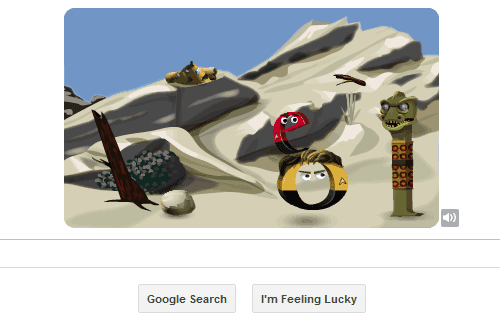 Lastly we know that how google created gaming doodles for Olympic Games now this is first amazing doodle after olympic series. 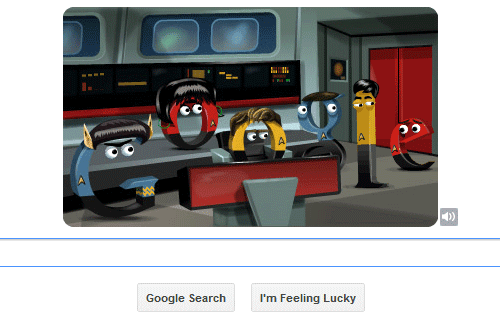 Some characters in this google logo represents some famous characters of star trek series. 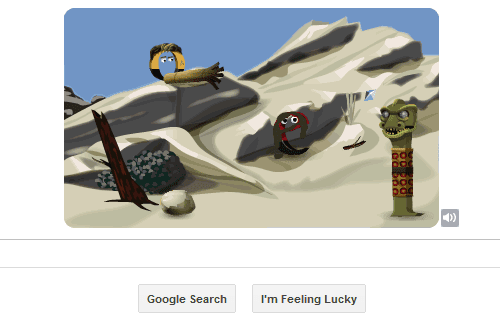 Just Click on diffent parts on logo and you will see different actions. 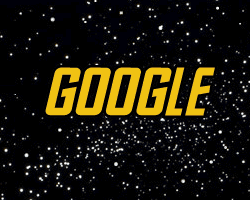 I love "e" character moment in this logo. 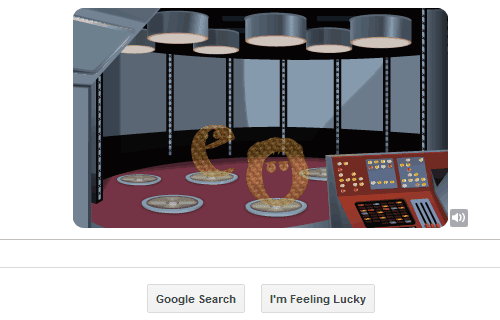 Share your reviews about this Google doodle.